YOU WANT TO ENSURE A SAFE WORK ENVIRONMENT. ​YOU NEED TO COMPLY WITH REGULATIONS. 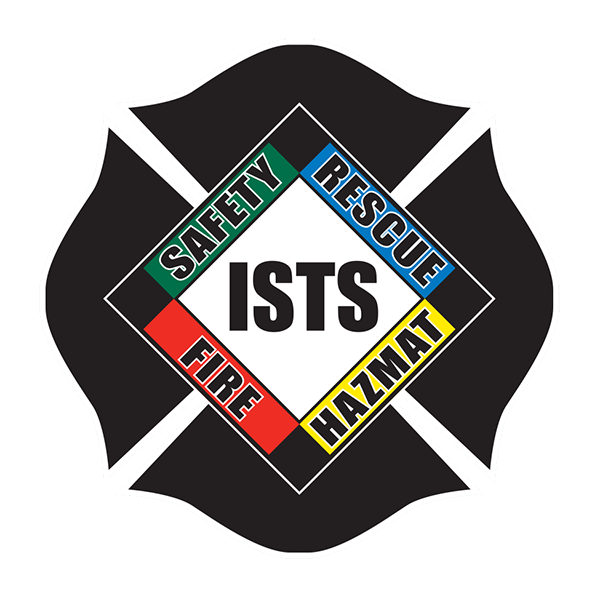 ISTS offers cost-effective, solid expertise in safety training, consulting, and management services so you can go back to the business of running your business. We make workplaces safer, employees ready, and compliance uncomplicated.